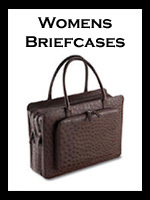 Shop luxury bags for women designed in a wide range of styles and colors. We offer a wide variety of stylish, elegant, cool bags handmade in leather or textile crafted by world class designers and master artisans. 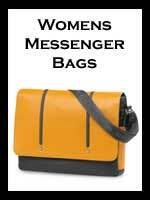 Buy the best women's bags for fashion, travel, work or business. Buy online and personalize. Available to buy online in a variety of sizes, styles, and colors, we offer luxury bags for women curated from our world class luxury collections. 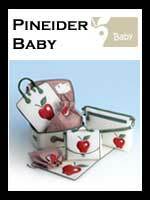 Shop for beautiful bags for women handmade with the best quality and designs. 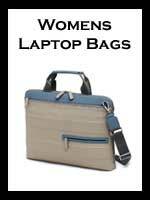 Get women's bags designed to carry laptops and technology items and to organize personal items and accessories for business and work. 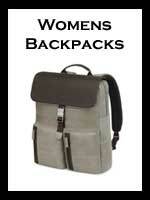 Buy women's backpacks, briefcases, messenger bags, tote bags, shoulder and cross-body bags. 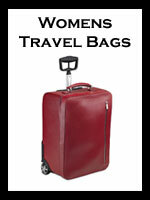 Travel comfortably with carry-on luggage bags, cabin bags, and large check-in suitcases. 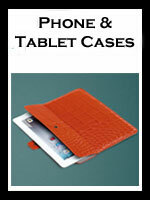 Get stylish fashion and designer bags that fit your lifestyle in business, work and travel.